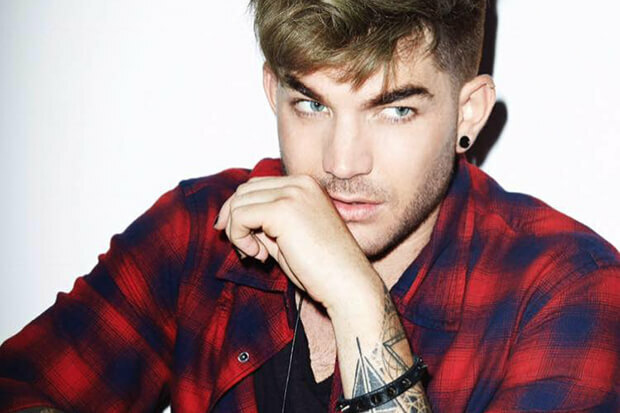 An Adam Lambert Album Update: "There Will Be Music Out This Year"
While there’s no official release date, we shouldn’t have too long to wait. “There will be music out this year,” the 36-year-old promised. “That I know.” And what can we expect sound-wise? “It’s basically all of my influences rolled into my own special blend.” That works for me! Three years have passed since Adam released The Original High in 2015. Since then, he has dropped a couple of stand-alone singles and toured the world with Queen. See the highlights of his Q&A below. Are you excited for Adam’s new album? Let us know below, or by hitting us up on Facebook and Twitter!